13 people say Halal certificate is visible. 9 people say alcohols are served. 8 people say menu labelled Halal. 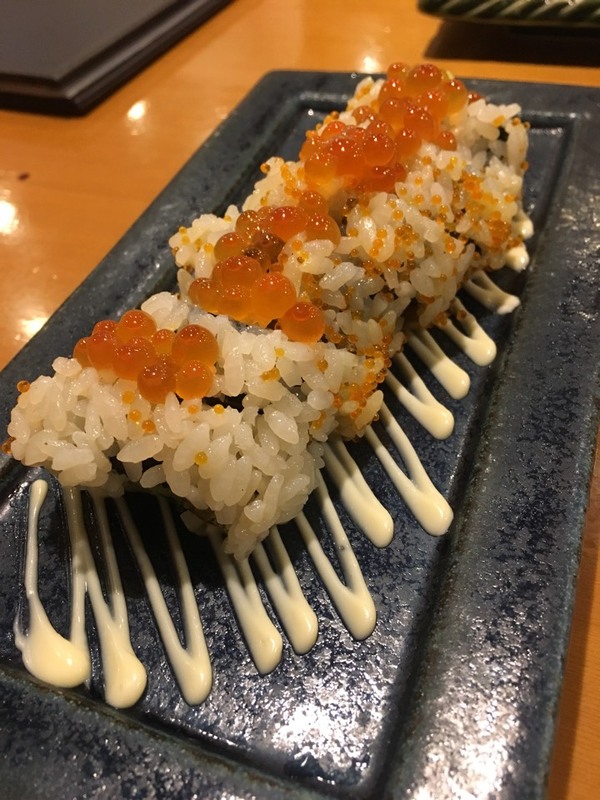 Help others by sharing your experience in Sushiken Asakusa here! 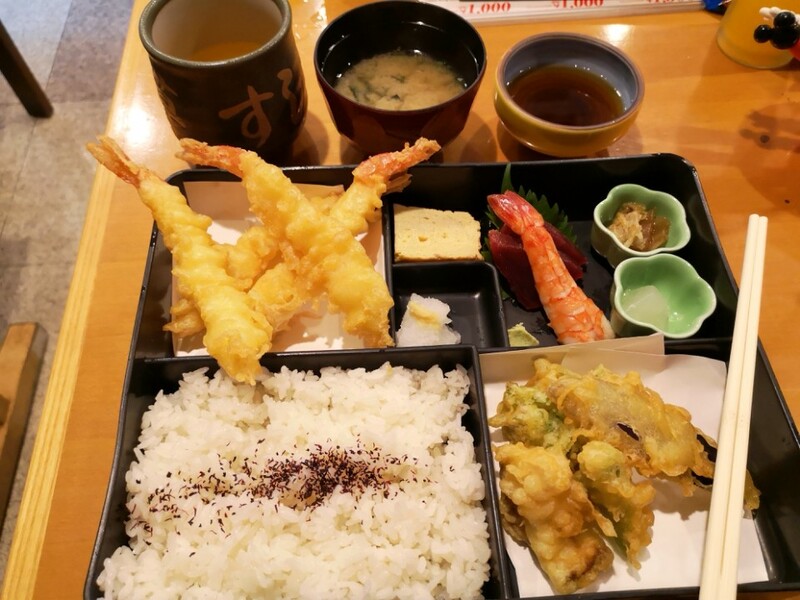 Quite pricey, but the sushi and sashini quality are top notch. 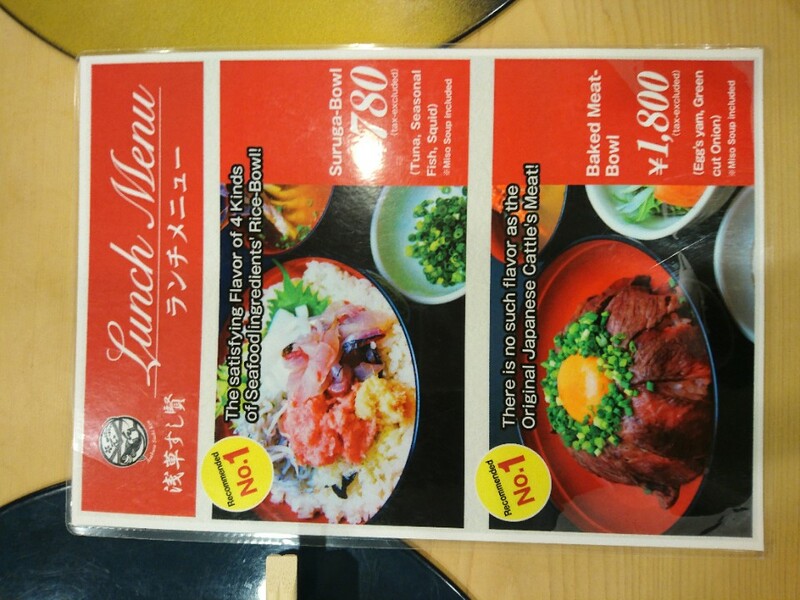 You can opt for the set menu (i think for lunch only) which is more affordable (though between ¥750-¥1700). Staffs speak good english. There is a prayer room (only for 1 people), but you aren't allowed to do wudhu (expicitly). Should do a kind of trick. Very expensive food. I thought expensive meant good taste here. But pretty average food. Not really worth the money. 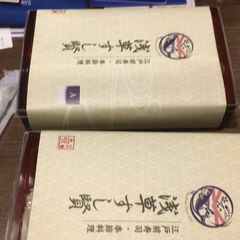 I bought one of expensive item from the menu. But didn't stood upto the expected standard. Good seating arrangement for families. But, If you are alone or with friends I rather suggest going to halal ramen place near seno ji temple. 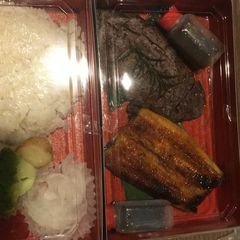 Food nice but price a bit expensive.